If Elvis Presley Was the King Who Was James Brown? 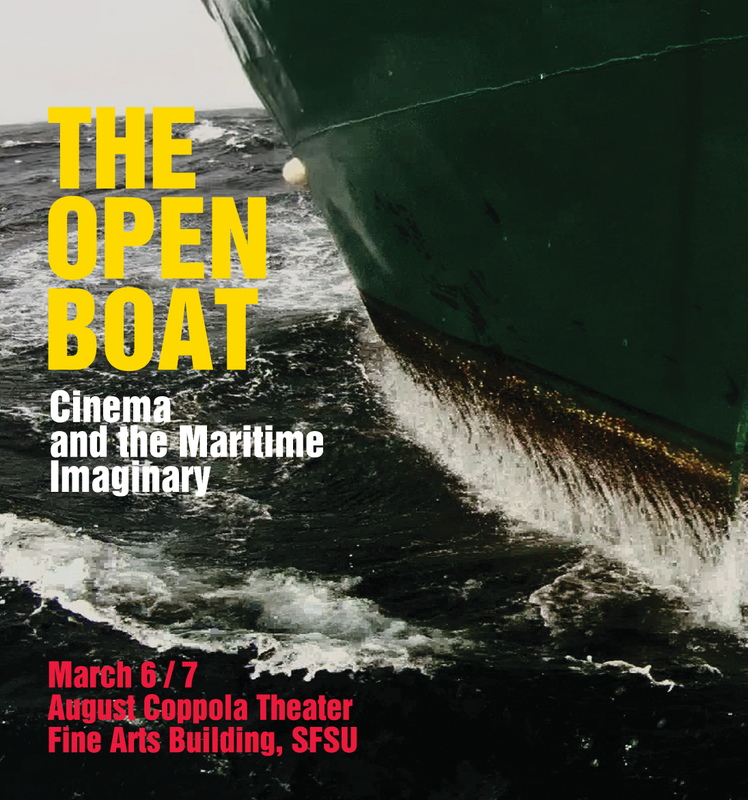 Ranging from documentary to essay film, fiction to propaganda, this Cinema Course & Film Program examines how human engagement with the ocean has changed through history and how such engagement has been represented by cinema. The course approaches the ocean as an important zone for cross-cultural contamination since early forms of colonialism to the rise of globalization. Our aim is to discuss the cartographies of power historically related to the ocean and unfold possible connections between the slave ship and the recent migration flows; to examine how the ship has served as a mobile but unstable metaphor for labor, leisure, politics, and economy of modern and contemporary life. The Nine Muses, by John Akomfrah. Ghana/UK, 2011, 90 min. Leviathan, by Véréna Paravel & Lucien Castaing-Taylor.USA, 2012, 87 min. 10am: Opening remarks, Discussion cont.